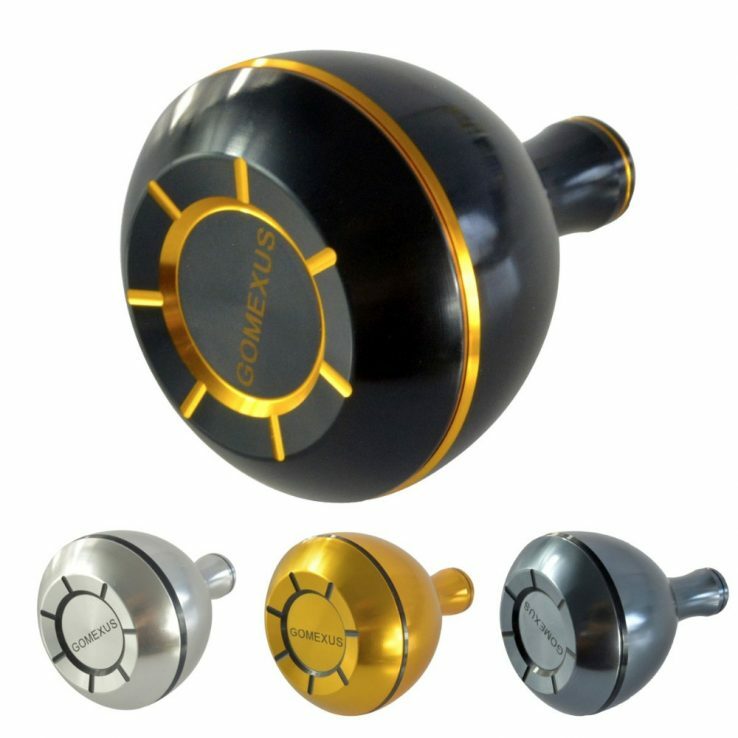 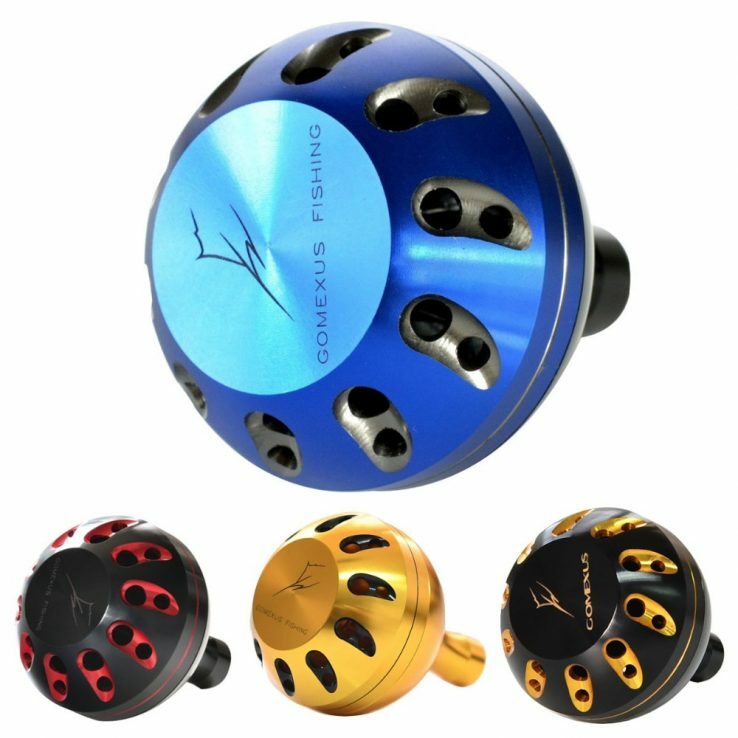 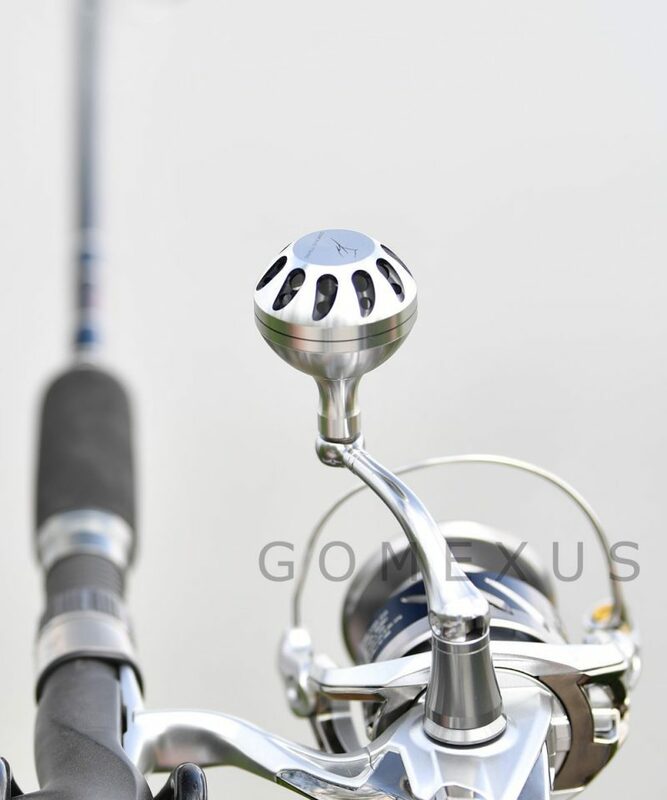 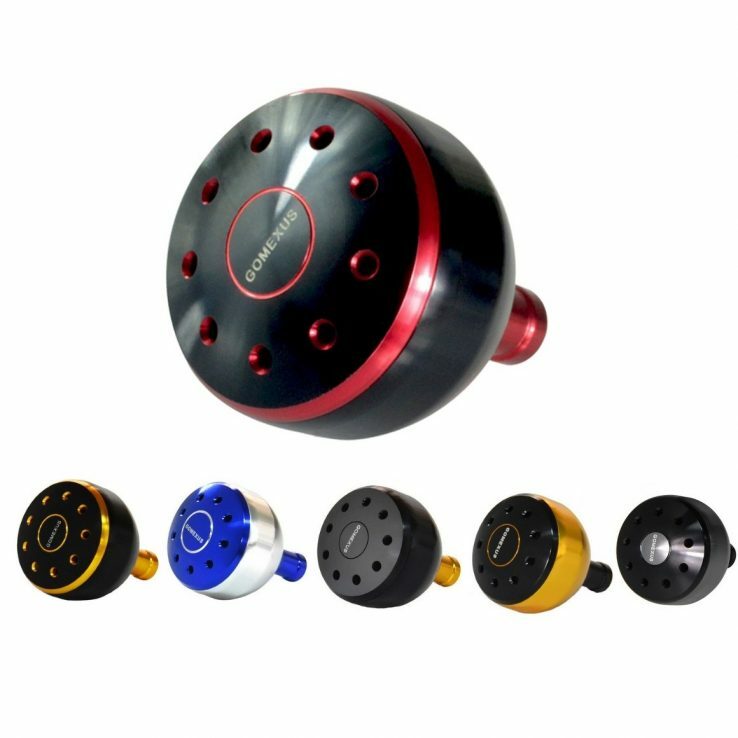 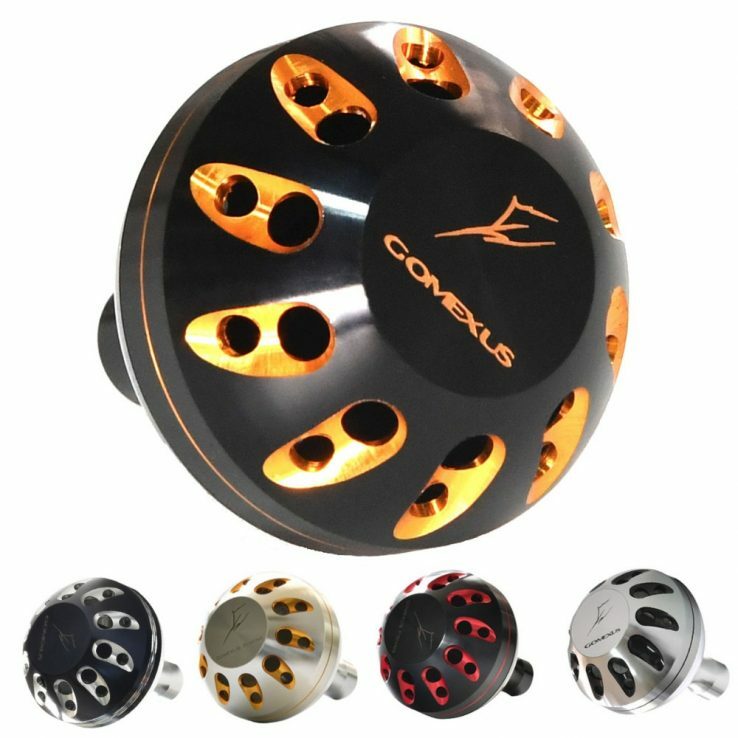 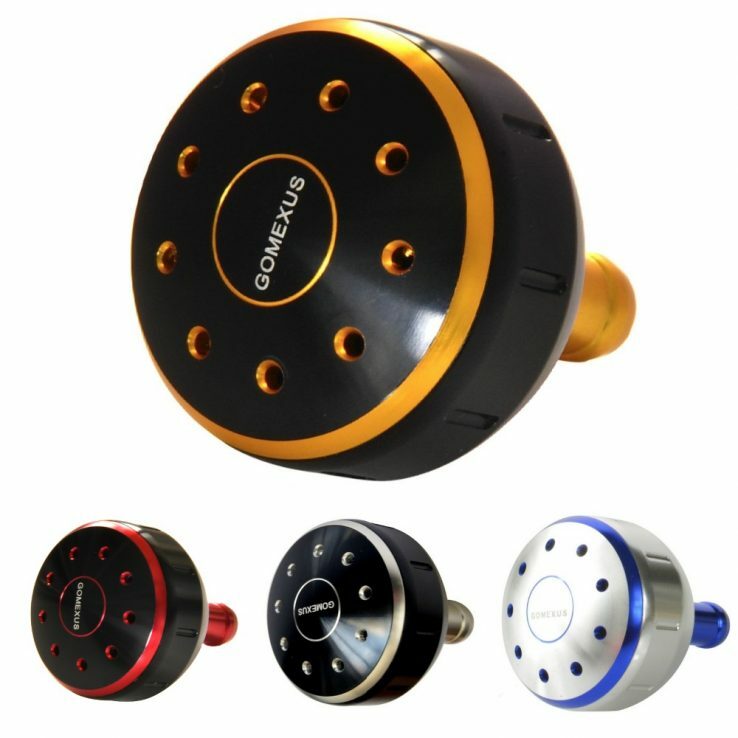 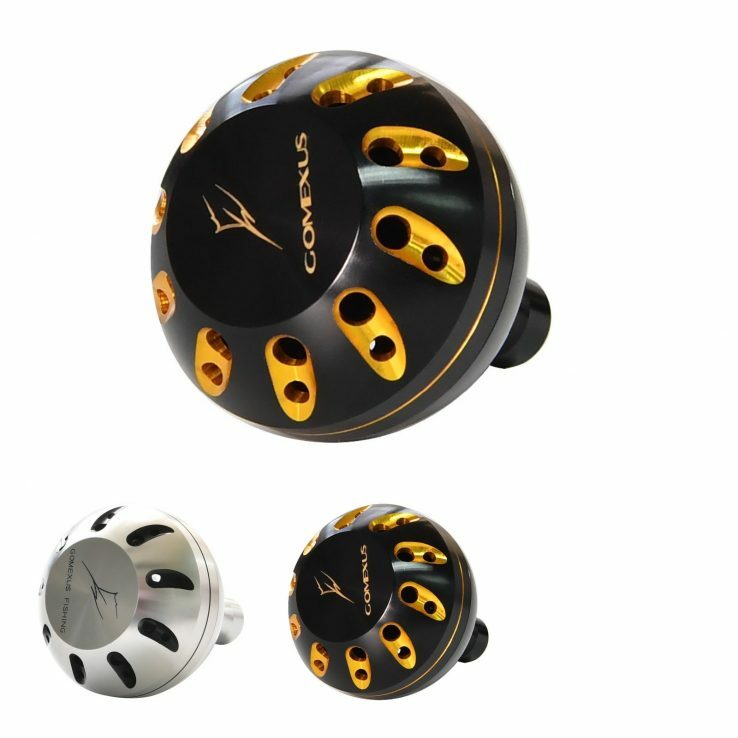 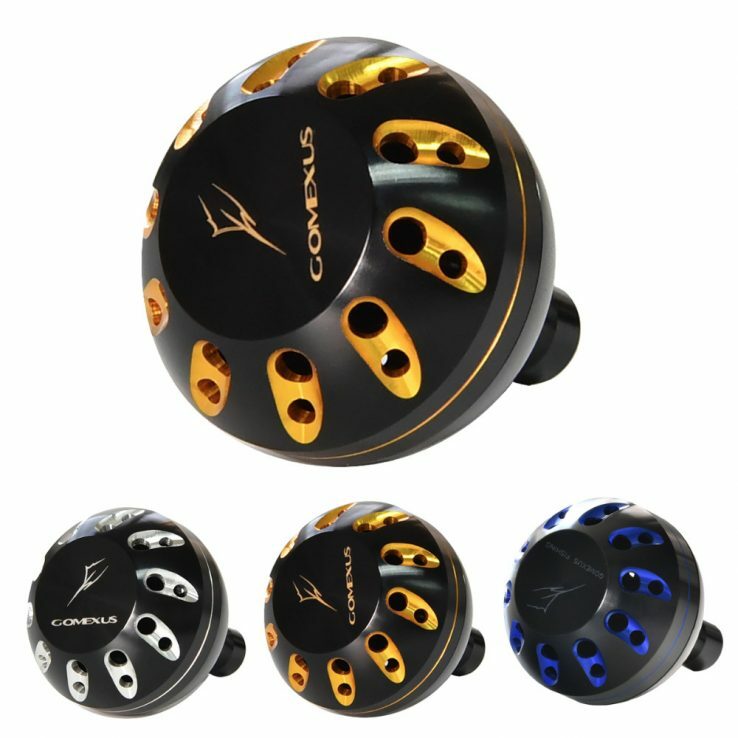 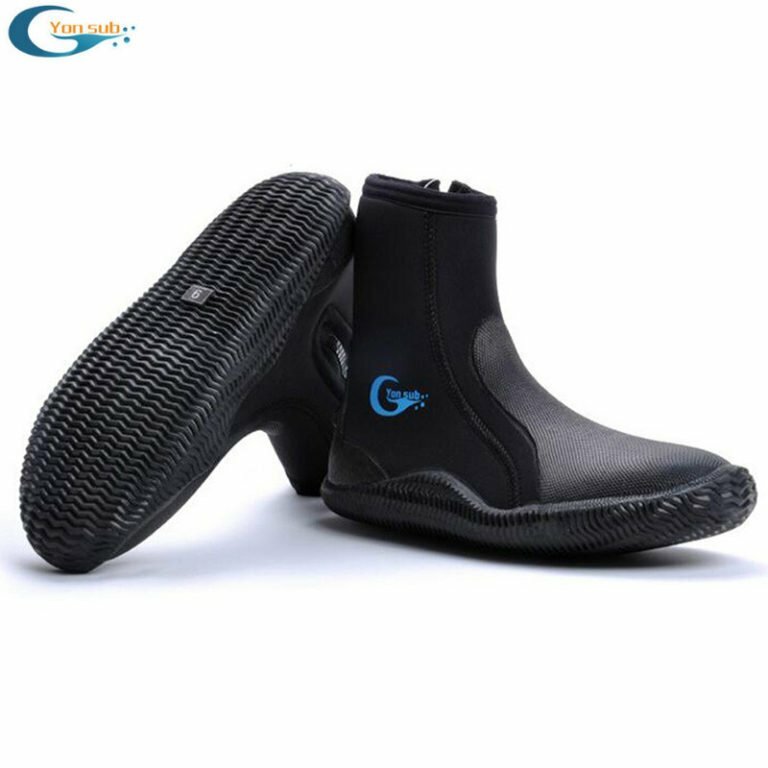 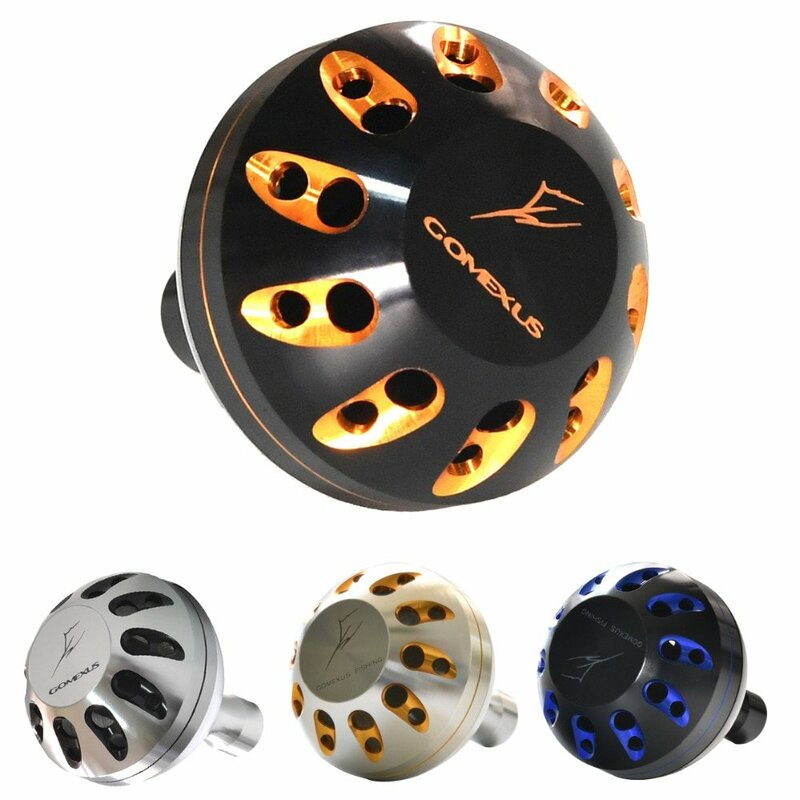 GOMEXUS Power Knob 41mm has direct fitment for Shimano reel handle A, and also for Daiwa reel handle S.
Gomexus Power Knob 41mm is compatible with a wide list of fishing spinning reels. 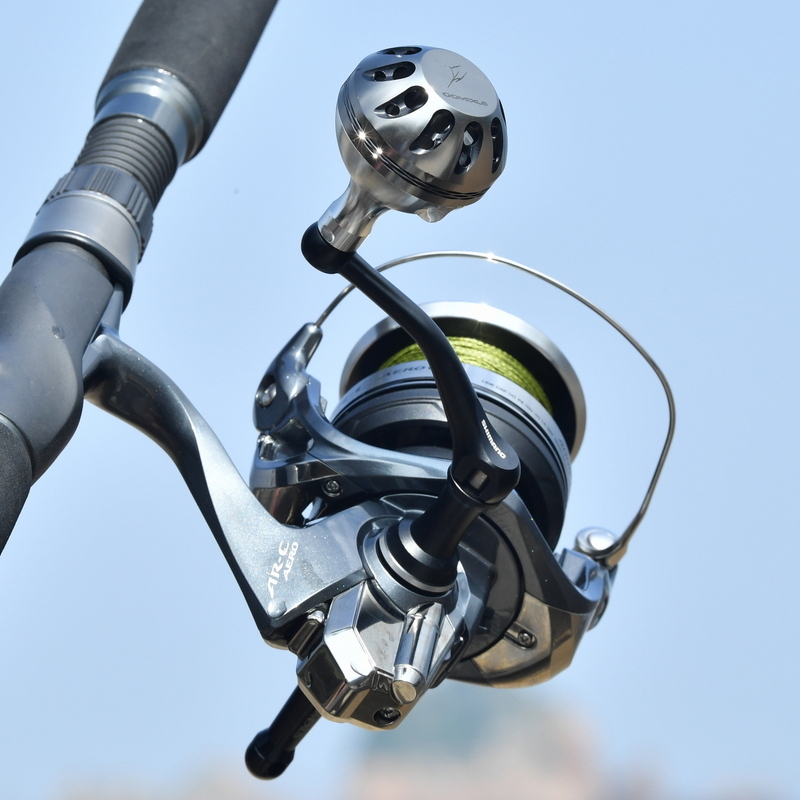 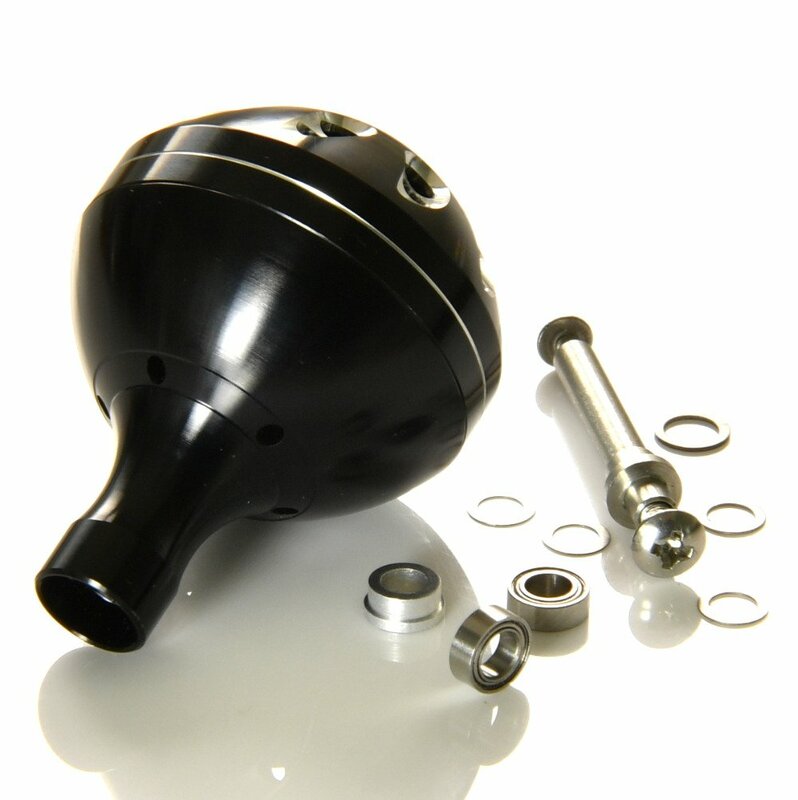 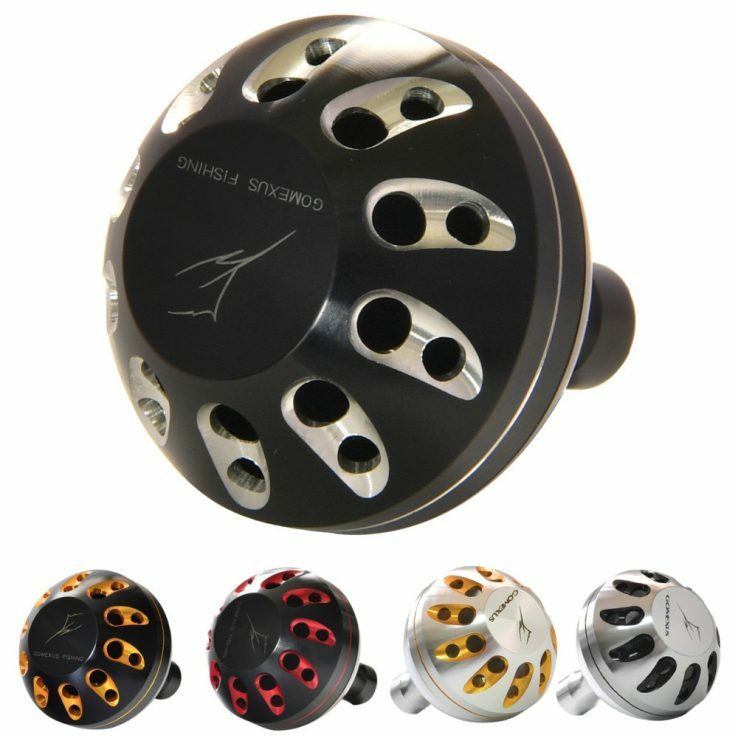 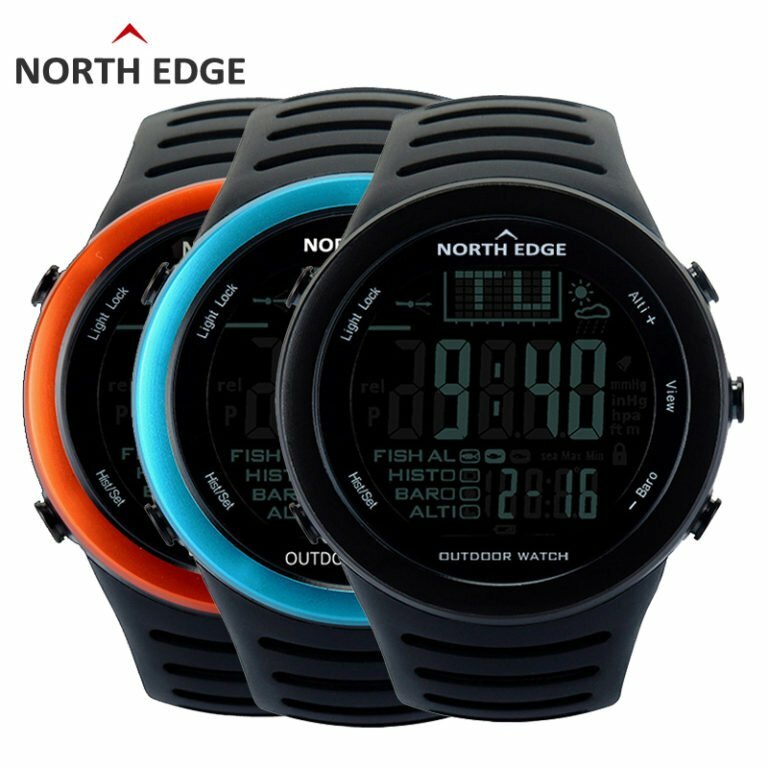 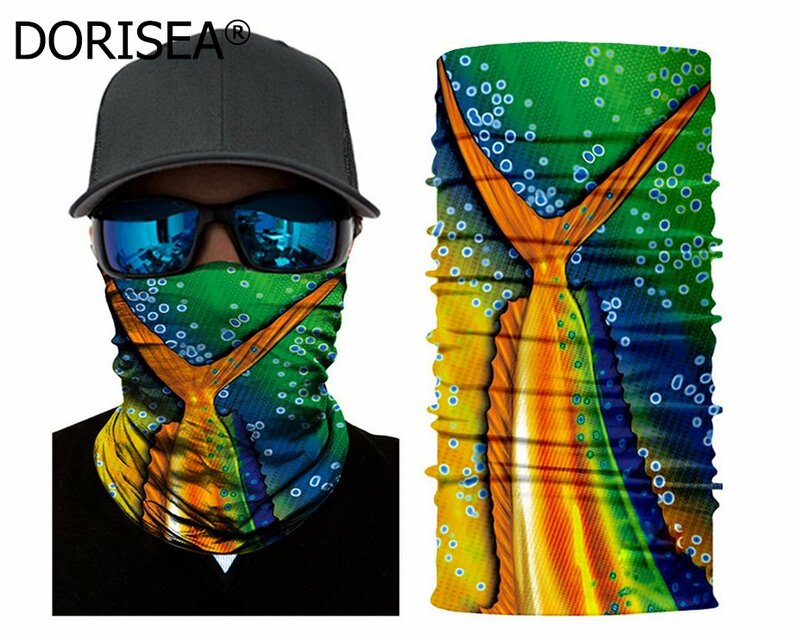 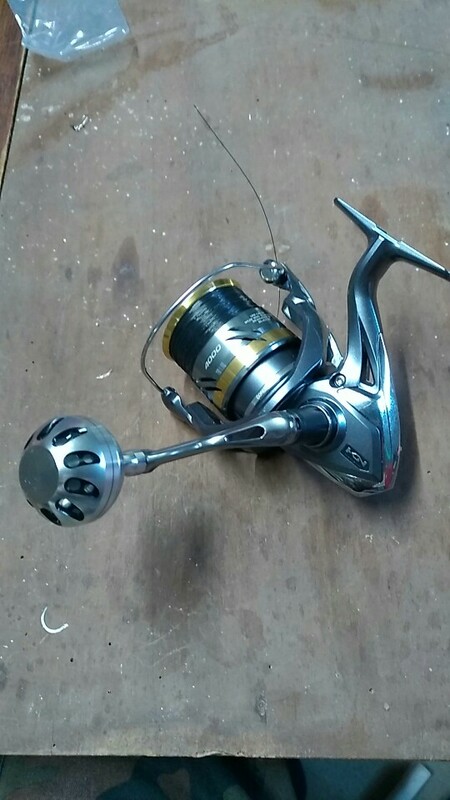 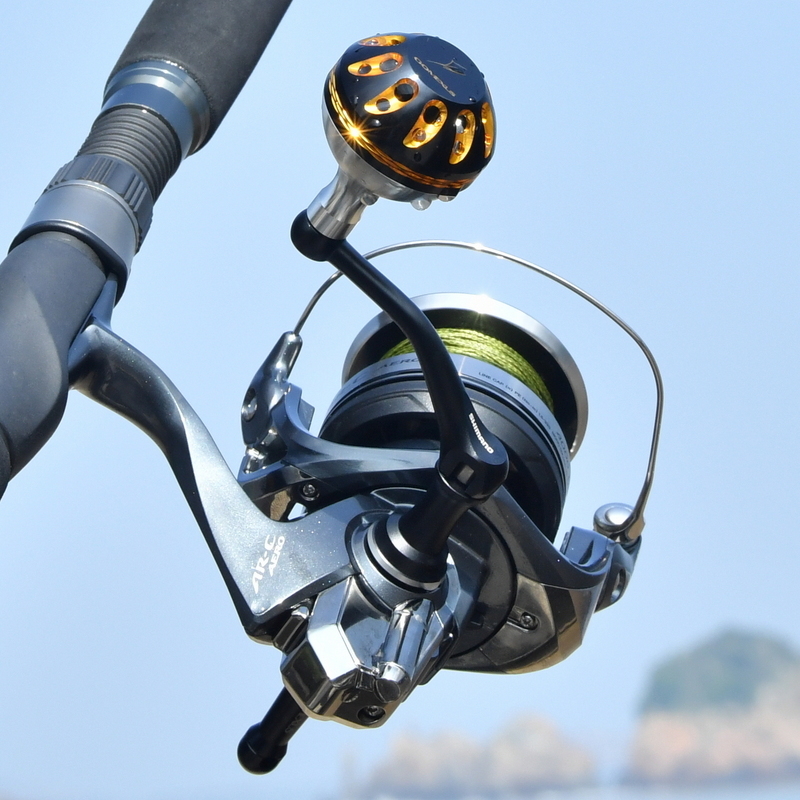 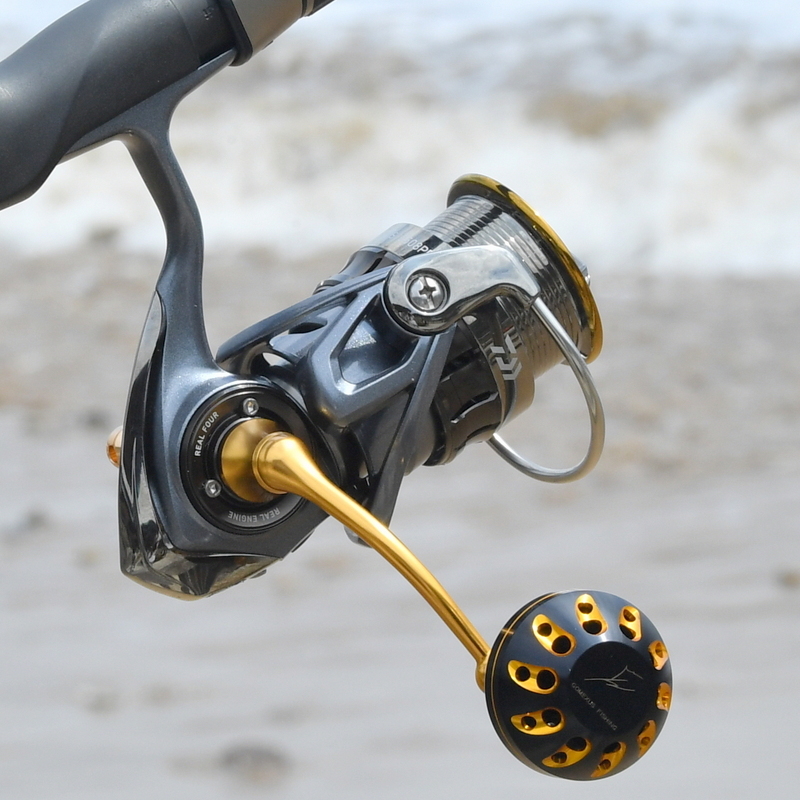 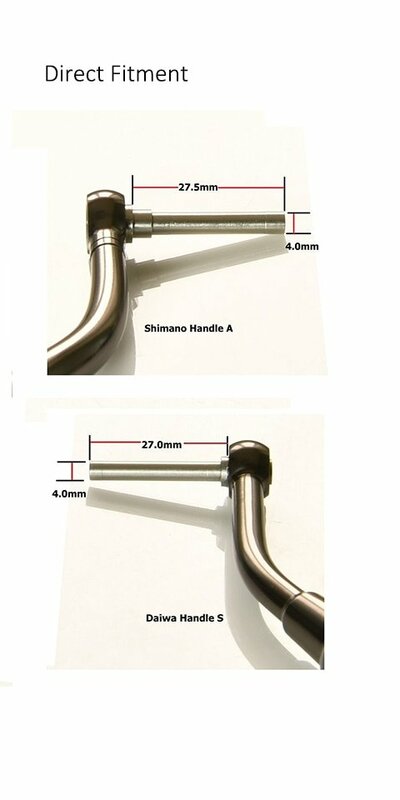 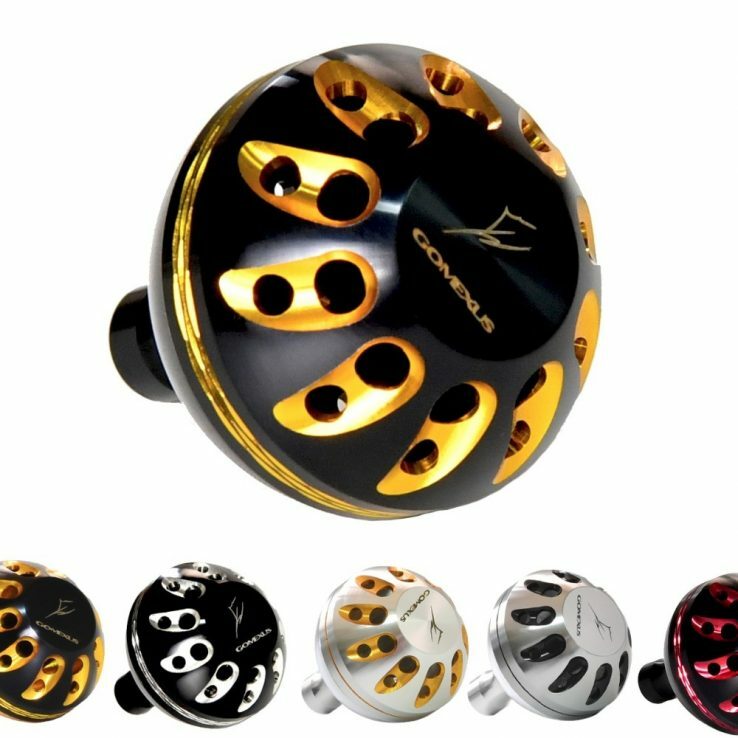 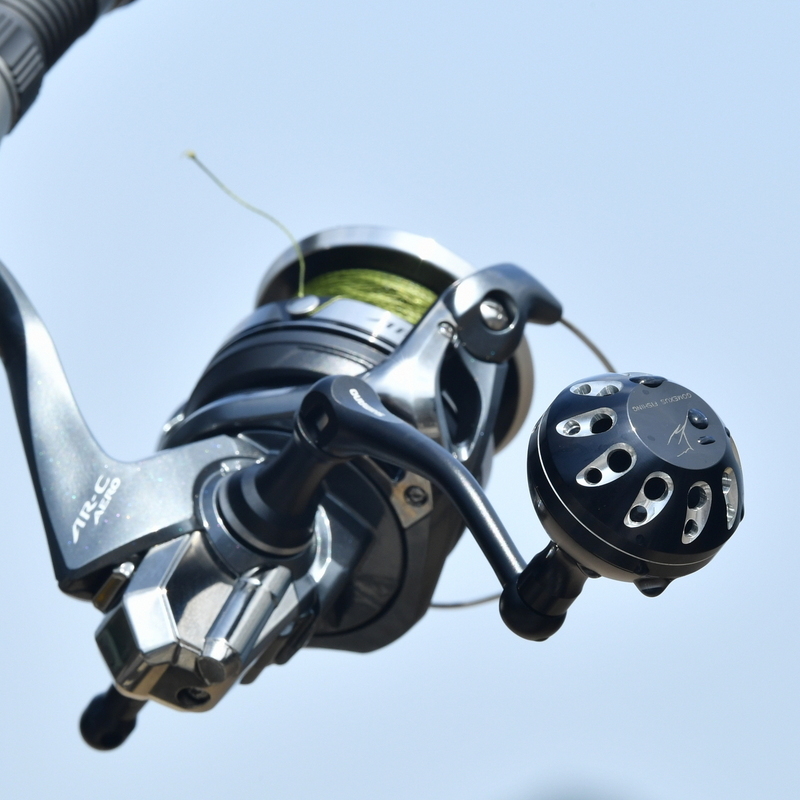 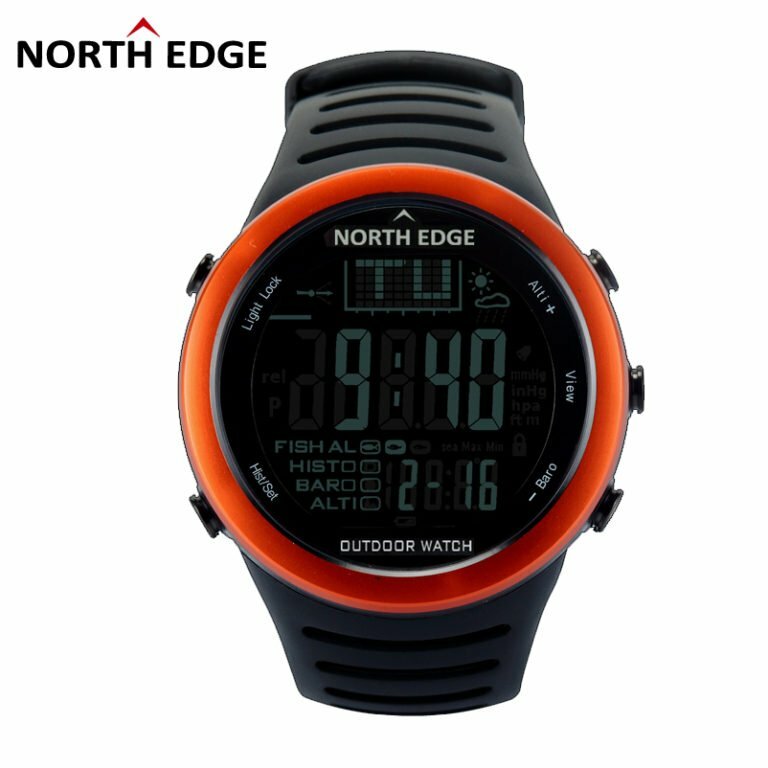 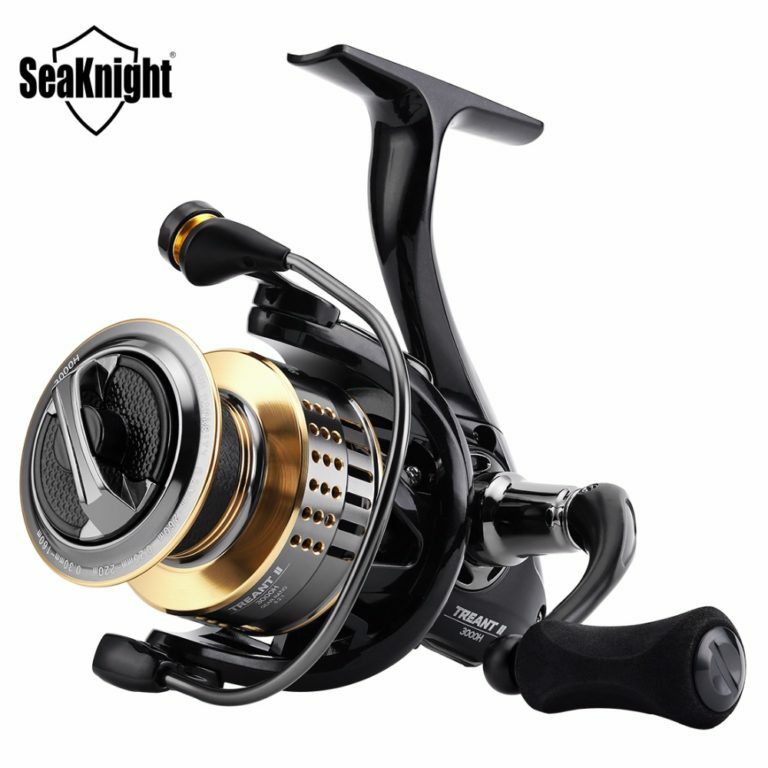 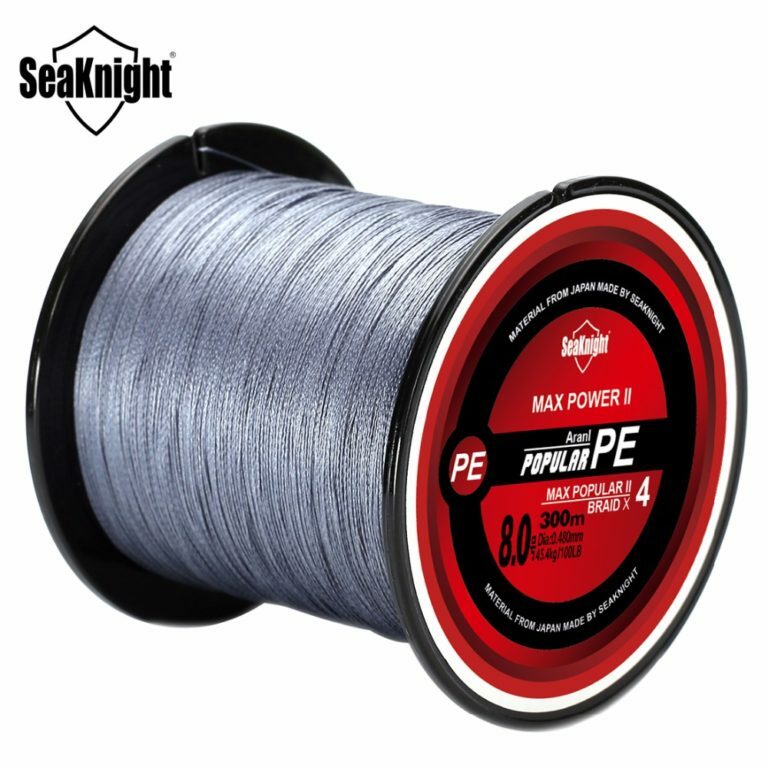 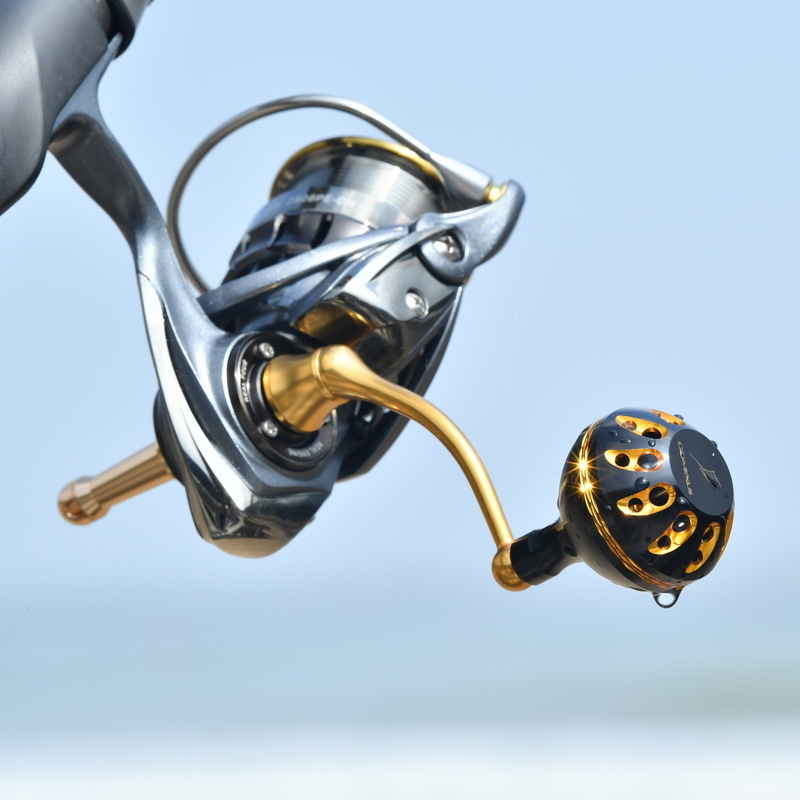 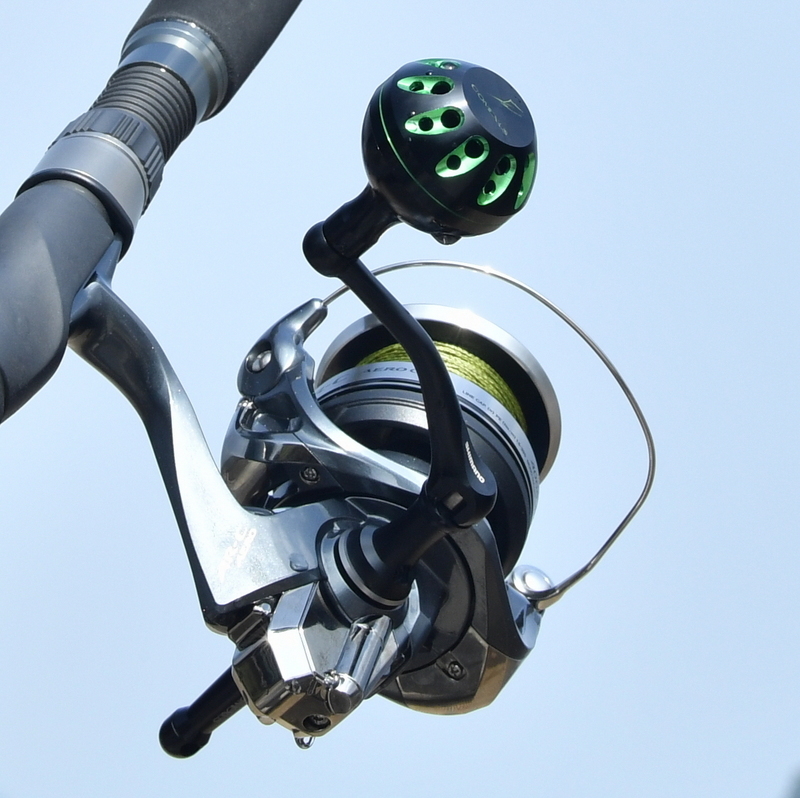 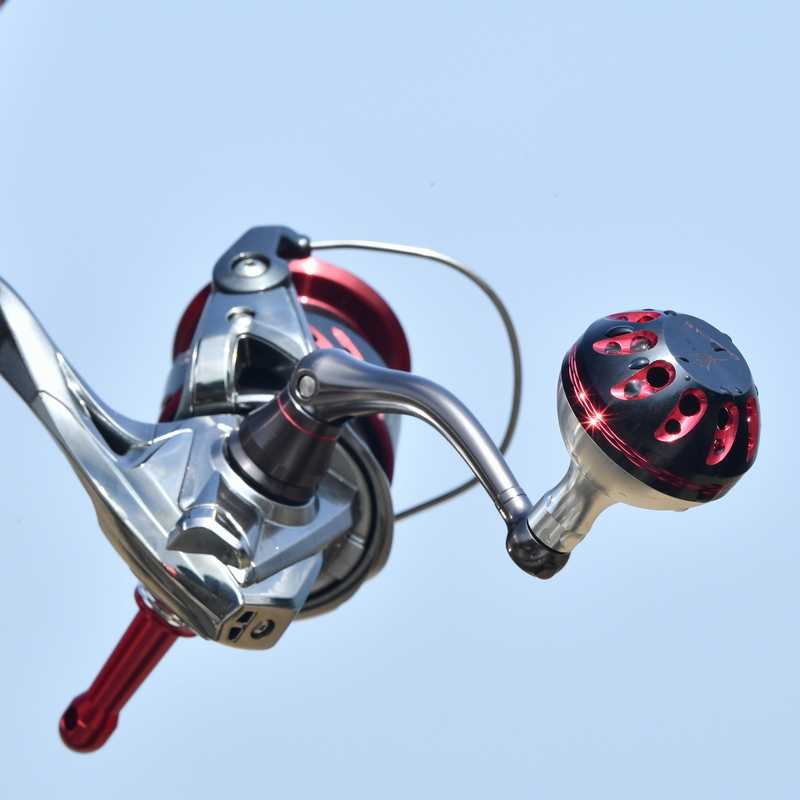 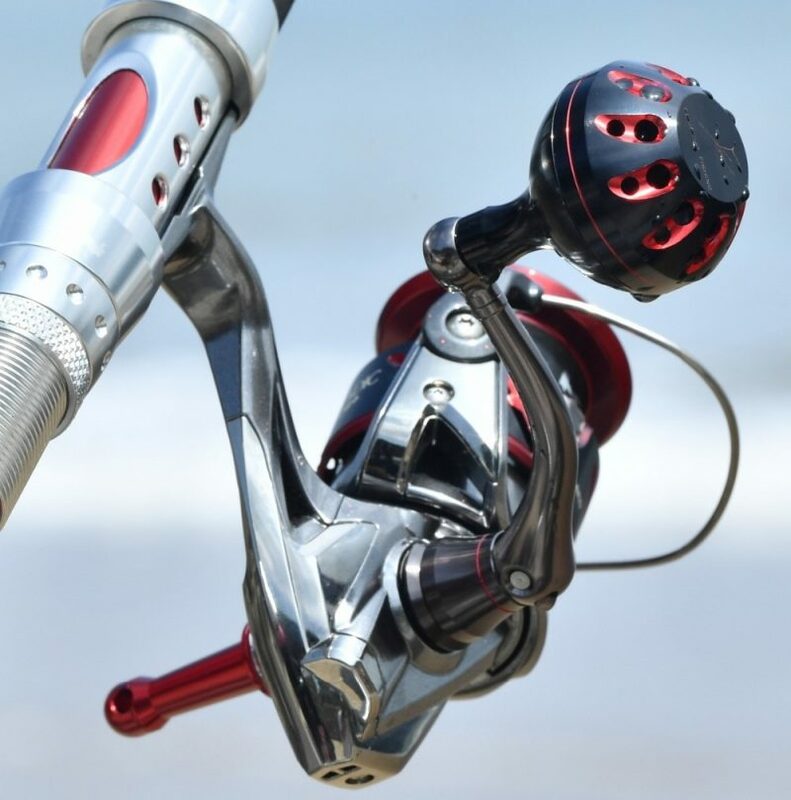 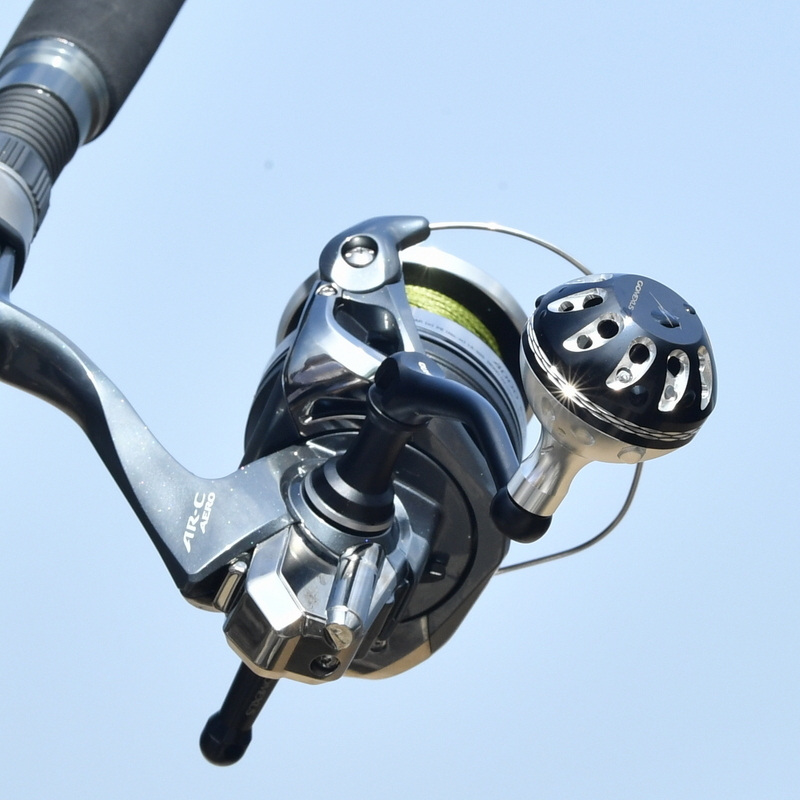 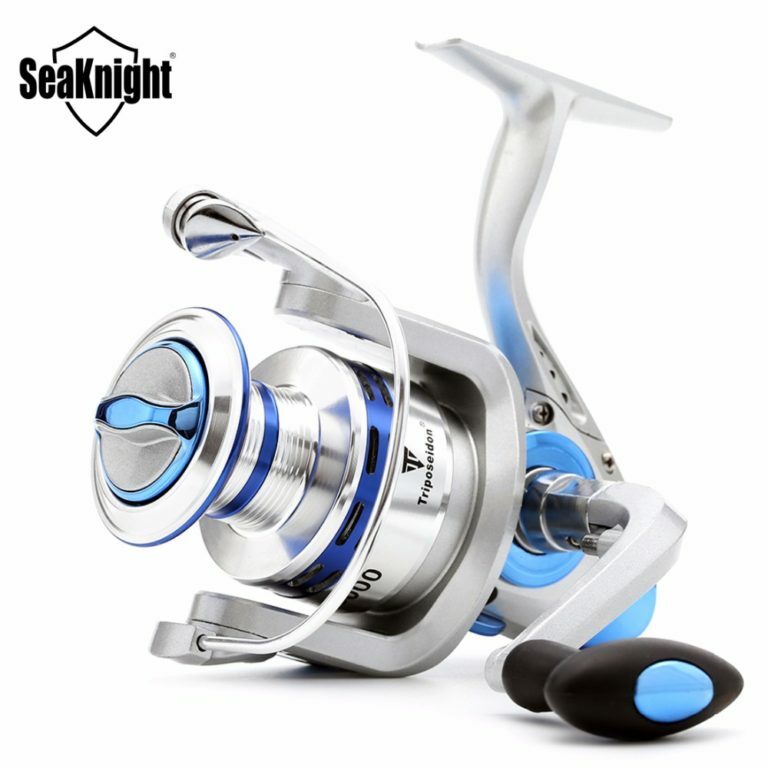 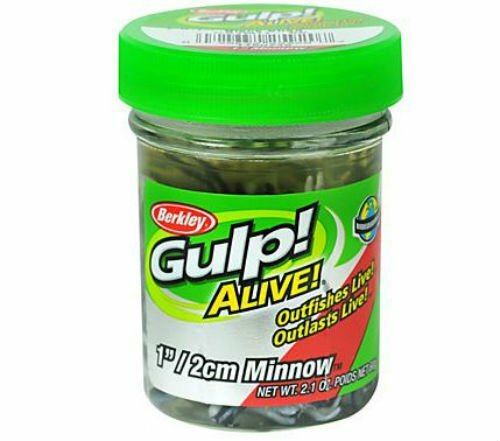 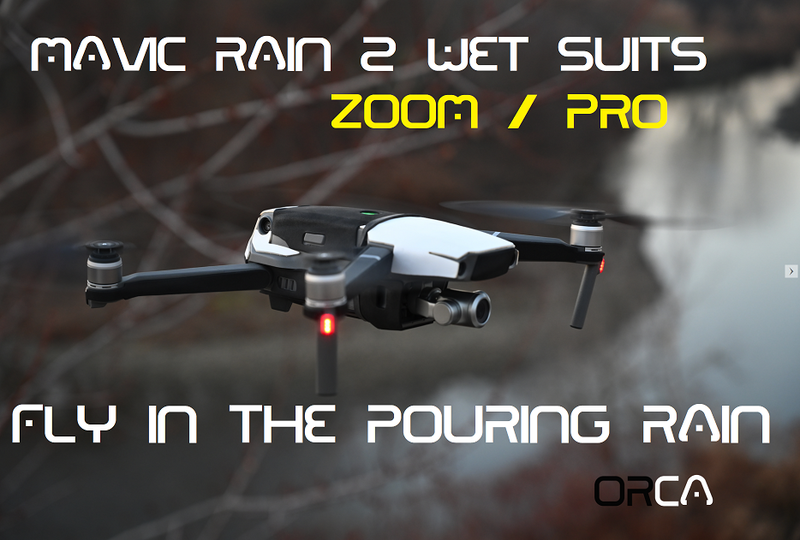 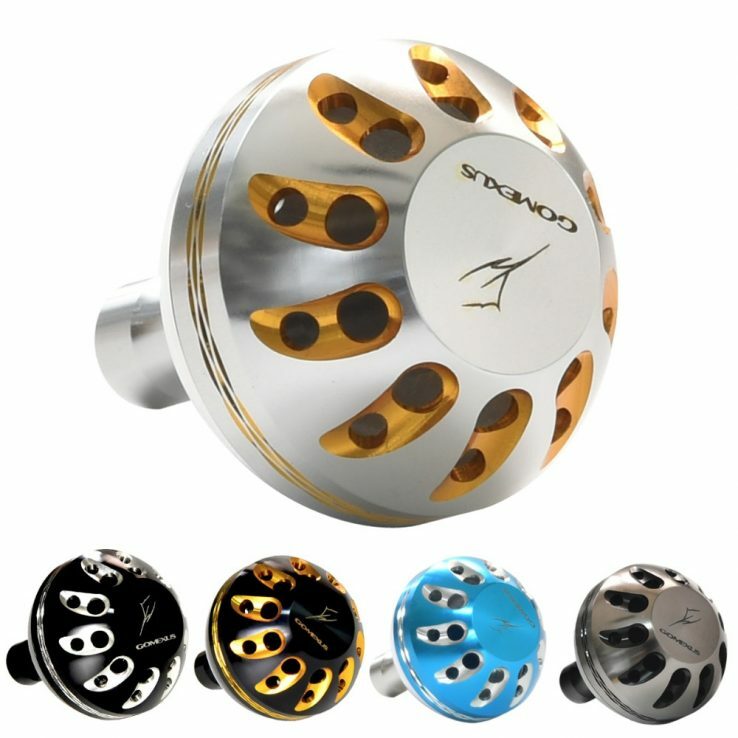 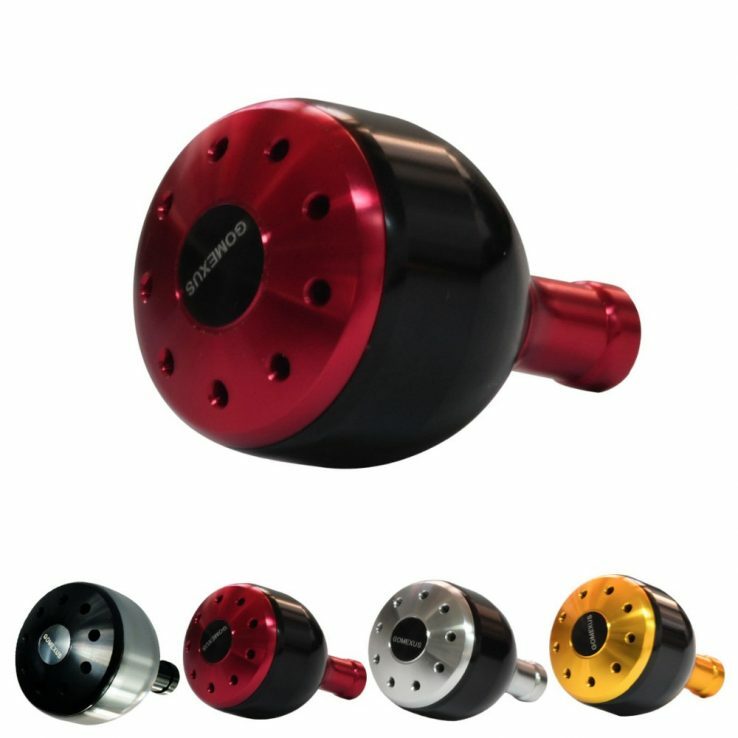 It is a direct fitment for Shimano fishing spinning reels that have handle A. 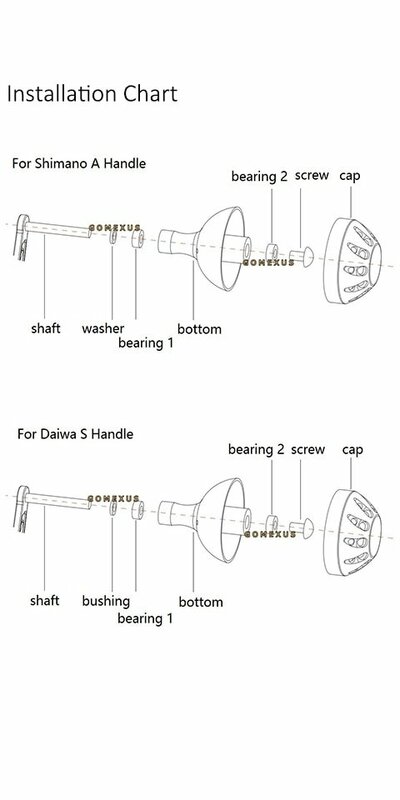 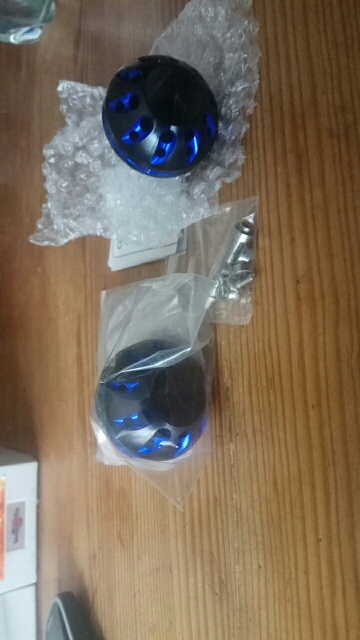 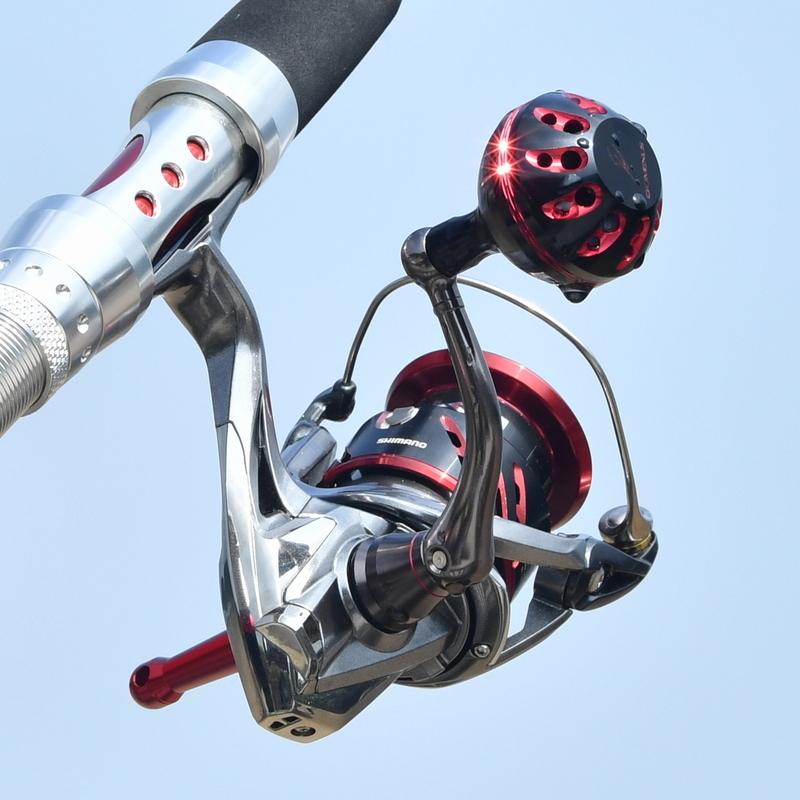 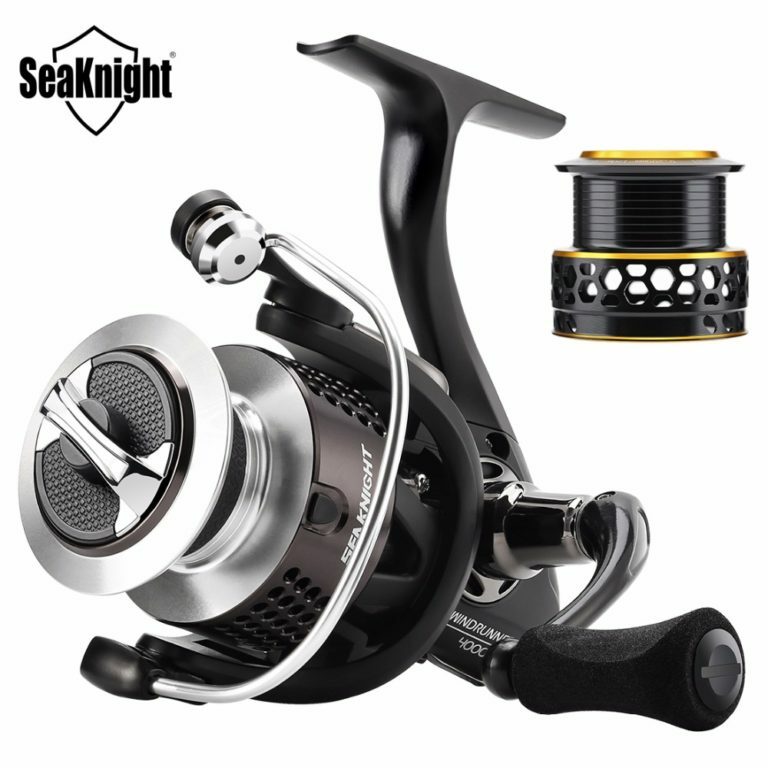 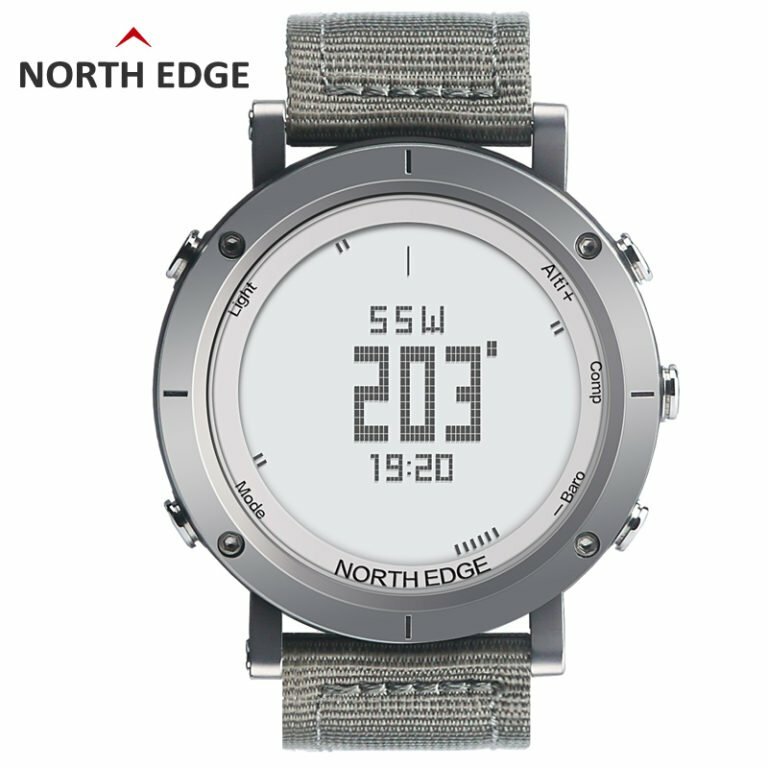 And it will be a direct fitment for Daiwa fishing spinning reels that have handle S.
Super light: 34g /1.20oz, 41 mm in diameter.